Marina Del Rey is part of a thriving waterfront community on Lake Ontario consisting of established residential areas and more recent condominium developments. 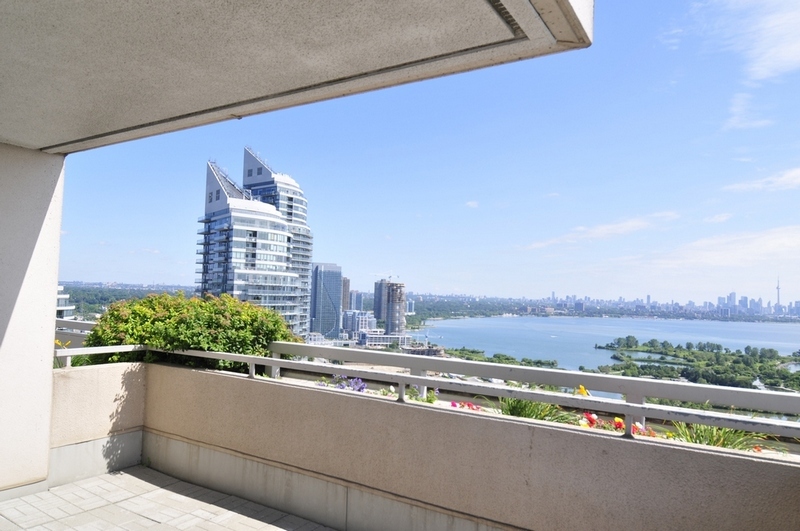 This area is truly “an oasis in the city” with spectacular views of the lake and downtown Toronto. 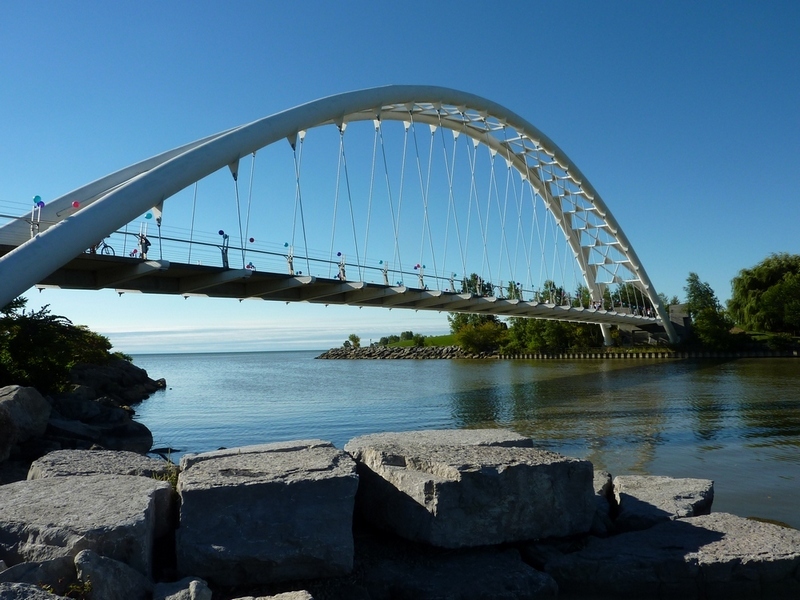 There is extensive parkland located at our backdoor which includes Humber Bay Park, Humber Bay Shores Park and the new Mimico Waterfront Park, a one kilometre long green space with pockets of wetland habitats, and boardwalks along the shore that connect to the waterfront trail. To the east is the Humber Bay Butterfly Habitat which is an ecological restoration project that provides critical habitat for a variety of native butterfly species. The nature trails wind through a Home Garden, Wildflower Meadow and Short Grass Prairie. 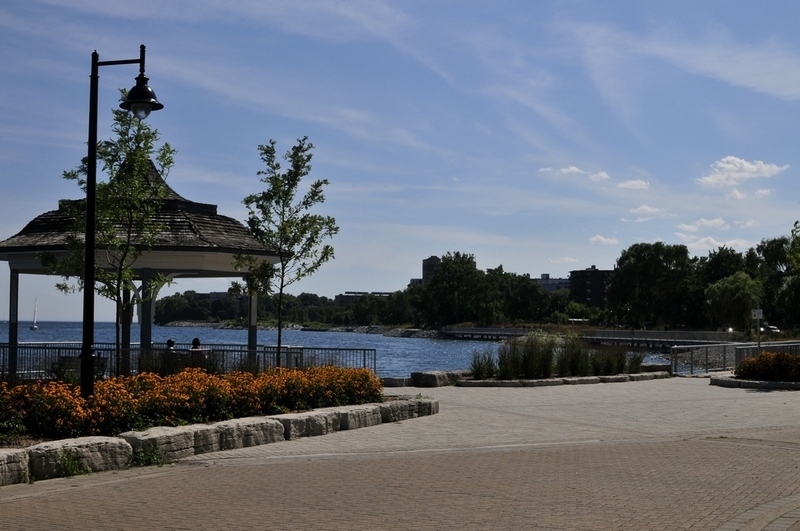 Our waterfront features the Martin Goodman Trail, a 56 km cycling, jogging and inline skating path along the waterfront and through scenic parkland. It traverses the entire lake shore from one end of the city to the other, from Humber Bridge in the west to the Rouge River in the east. 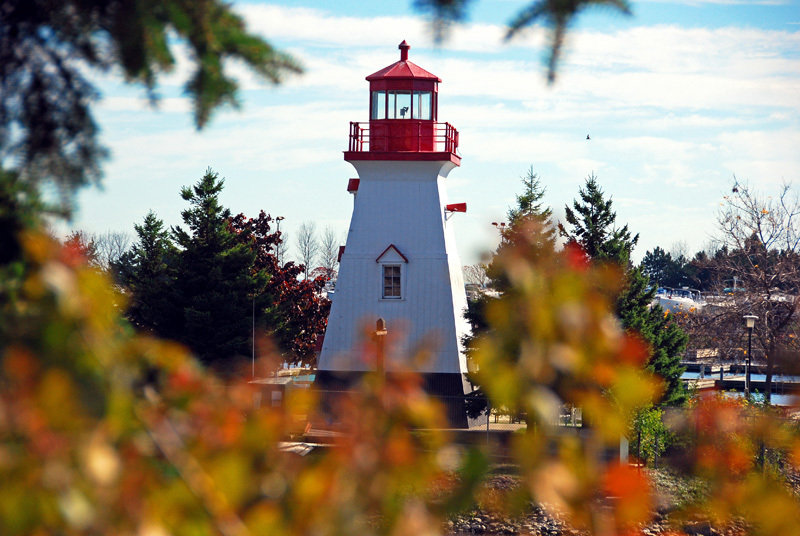 The Martin Goodman Trail is part of the 730 km Waterfront Trail around Lake Ontario. Humber Bay Park is divided into 2 Parks, East and West. These parks are joined together by the footbridge over Mimico Creek. 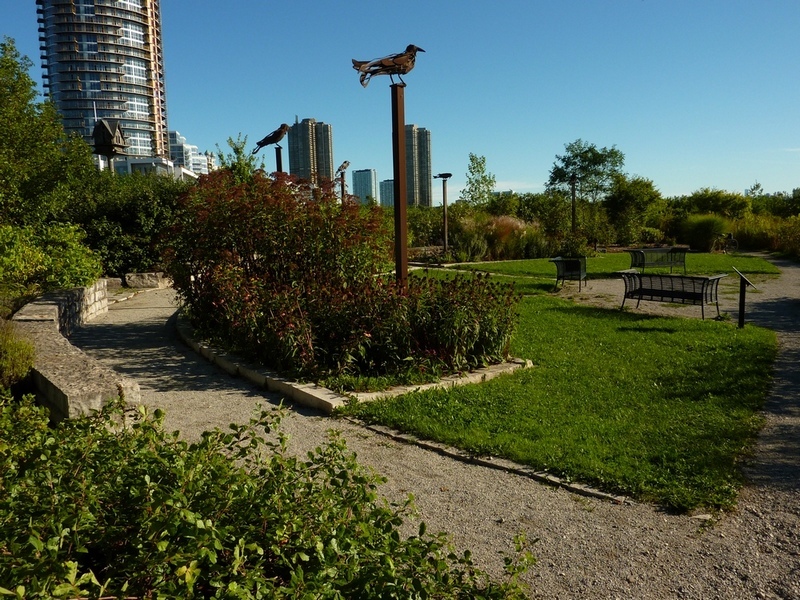 Humber Bay Park East is also home to The Humber Bay Butterfly Habitat (HBBH) an area designed to attract butterflies. 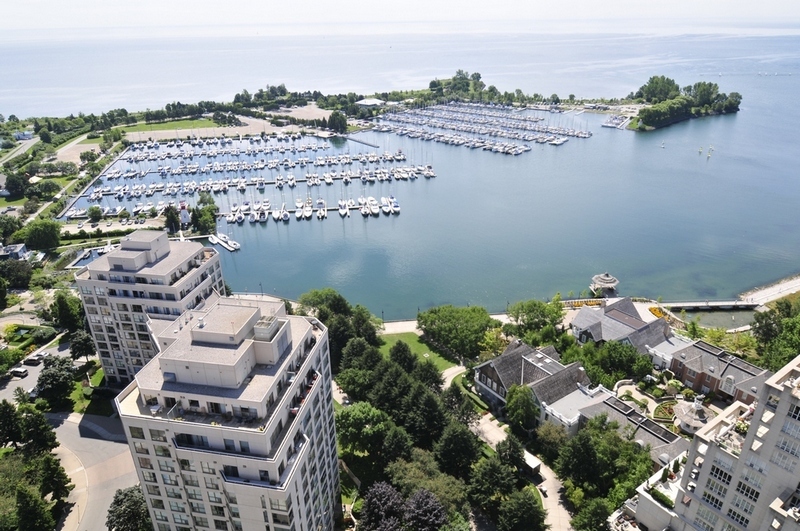 Humber Bay Park West, Etobicoke Yacht Club (EYC) and Mimico Cruising Club (MMC) are just to the south and all are within walking distance of Marina Del Rey. There is a mix of small restaurants and shops in the area and the city’s finest dining, entertainment and cultural amenities are just minutes away. Mimico is a small town feel of neighbourhood and has been voted the ninth best place to live in Toronto according to the Toronto Life Magazine’s ultimate ranking of the city neighbourhoods August 14, 2013. Looking east from Phase 3 towards the City of Toronto, the waterfront community grows as new construction dominates. The lighthouse as seen from the Malibu Club at Marina Del Rey. Located at Mimico Cruising Club, this historic structure was built in 1895 and originally marked the main shipping entrance to Toronto Harbour through the Eastern Gap. This is one of two lighthouses that, on April 21 1981, were loaded on barge, towed through Toronto Harbour, the Western Gap and across Humber Bay to its final resting place at Mimico Cruising Club. A winter wonderland on the boardwalk at Marina Del Rey. 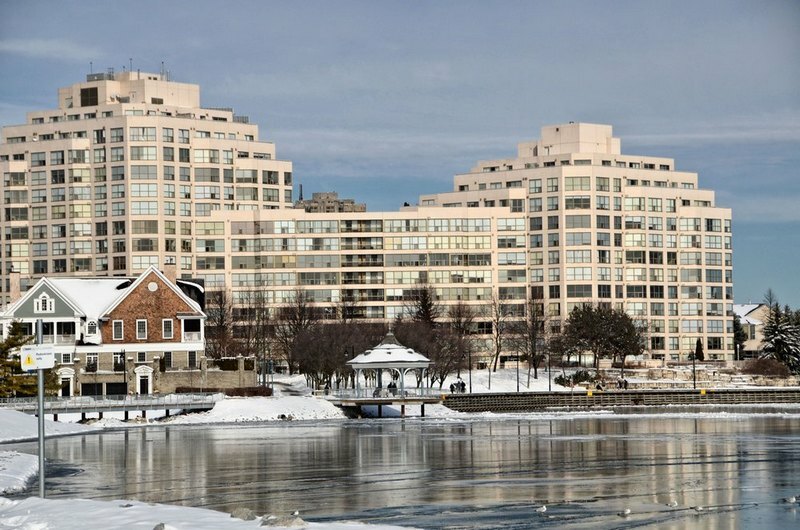 Marina Del Rey is a member of the Humber Bay Shores Condominium Association www.hbsca.ca .